High School graduation in Connecticut is right around the corner! 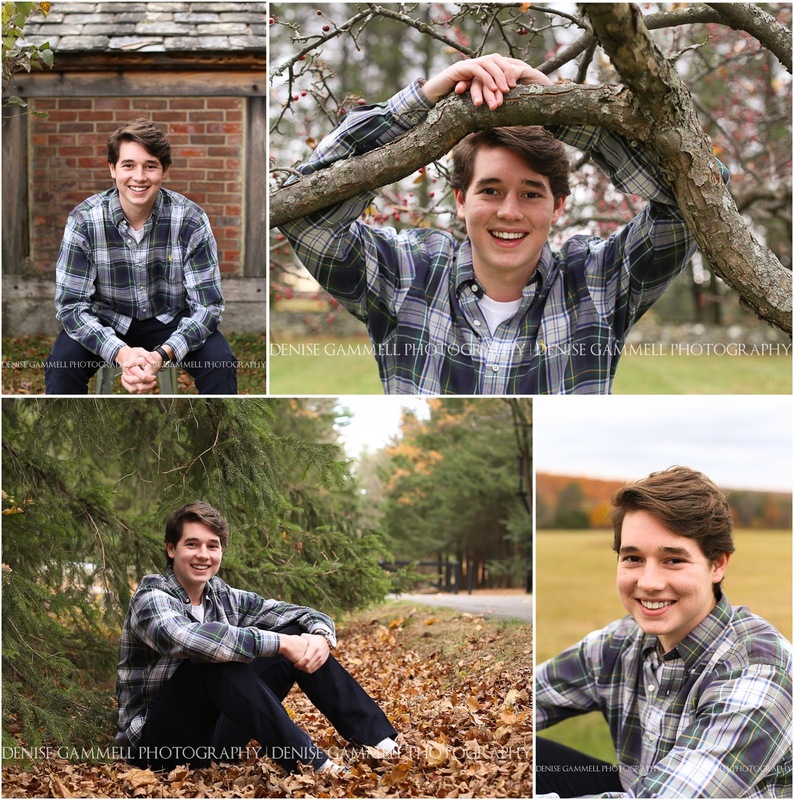 As a photographer who specializes in senior portraits, this time of year is always so great. I am so excited for all of the seniors that I have photographed who are about to venture out into their future. Whatever the next big step is, it's really all about the graduate and what they will set forth to accomplish. It's my hope for all seniors that you can "Envision your best future" and go out and grab it. Remember you have to picture it first, so spend some time alone picturing it all out. Don't just think the words of the career you want, envision what that will look like with you in it (just like a video). Even write it all down so you don't forget, create action steps to make it happen, and then just make yourself DO those steps. If there is one thing that I have learned it's that you can't wait for things to happen to you, you have to design your days to achieve your outcome. It's a rewarding way to live, I must say! Now booking CT senior portraits for Summer 2017 for the Class of 2018! Contact me today to grab your senior portrait time slot, sessions go quickly and are scheduled in advance. I look forward to capturing senior photos that reflect your best future!